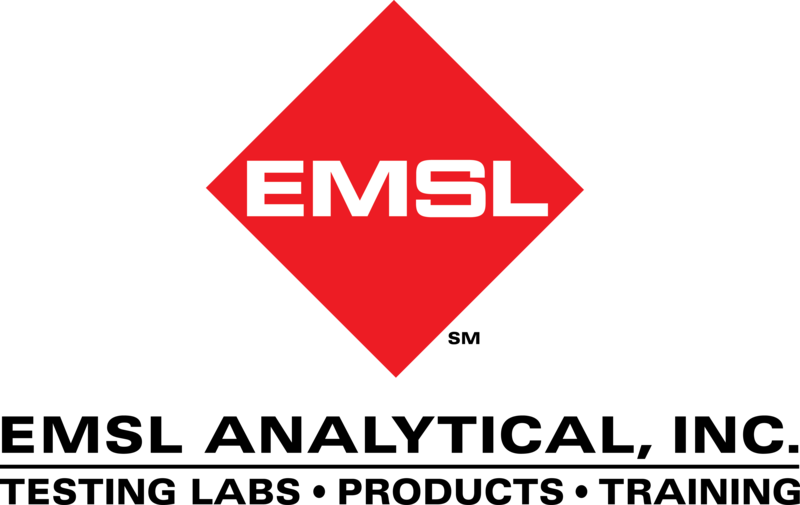 EMSL Analytical offers culturing and rapid PCR test methods to quickly and accurately identify the pathogen that causes Legionnaires’ disease and Pontiac fever. In most instances, when someone has developed Legionnaires’ disease, infection occurs after they breathe in mist or water droplets that have been contaminated with a type of bacteria known as Legionella. Infection can result in a serious type of pneumonia known as Legionnaires’ disease or it can cause Pontiac fever, a less significant infection. Certain groups of people are more likely to become gravely ill when infected, including individuals who are 65 years of age or older, smokers, people with chronic lung disease and individuals with a weakened immune system.